With all of the craziness going on in the world involving terrorist car attacks and storefront crashes, it’s time to protect your assets. 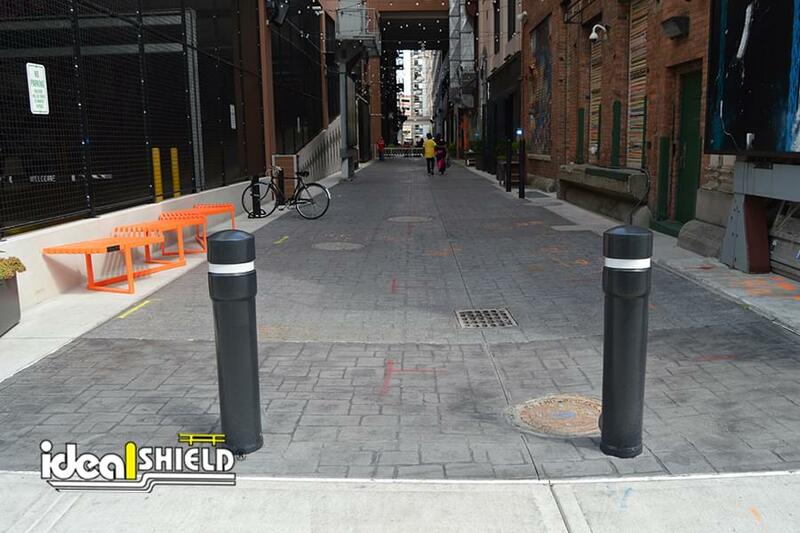 And there aren’t many ways to do it better than to install protective steel bollards in front of or around your most critical assets and vulnerable places, including your storefront, parking lot, bike paths, and other pedestrian gathering areas. According to CNN, there have been at least six deadly, car ramming terror attacks of note in 2017 alone, including the horrific attacks in London as well as the recent terror attack in October that claimed the lives of eight individuals on a New York City pedestrian bike and walking path. As for storefront crashes, according to Storefront Crash Safety’s Rob Reiter, there are 60+ vehicle-into-building crashes each day which accounts for 3,600+ injuries and nearly 500 deaths per year. It’s become an epidemic around the country. Vehicles used as weapons or accidentally turned into weapons, causing havoc and mayhem to public areas and local businesses. However, while this is a problem that cannot be erased, it can be stymied. And that is possible with properly installed bollards to prevent and deter vehicles from crashing into these vulnerable and critical asset areas. But it’s also not that easy. Especially for businesses or public areas that have a lot of moving parts and need the ability to remove the bollards for access to the guarded areas. Whether that’s to have construction or cleaning vehicles work on a bike path, delivery trucks dropping off shipments at a business, or forklifts needing to get to an asset inside a warehouse, this is a very common issue with bollards. 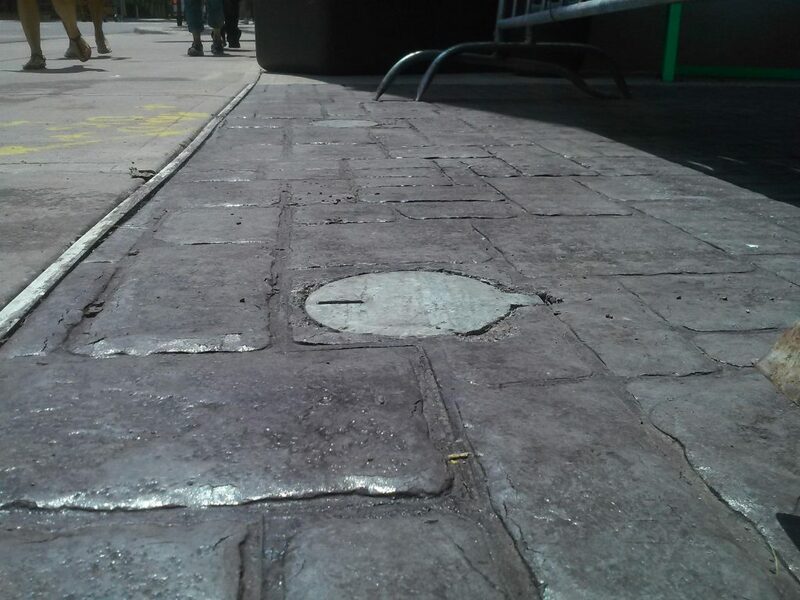 That is why we created the Removable Locking Bollard. 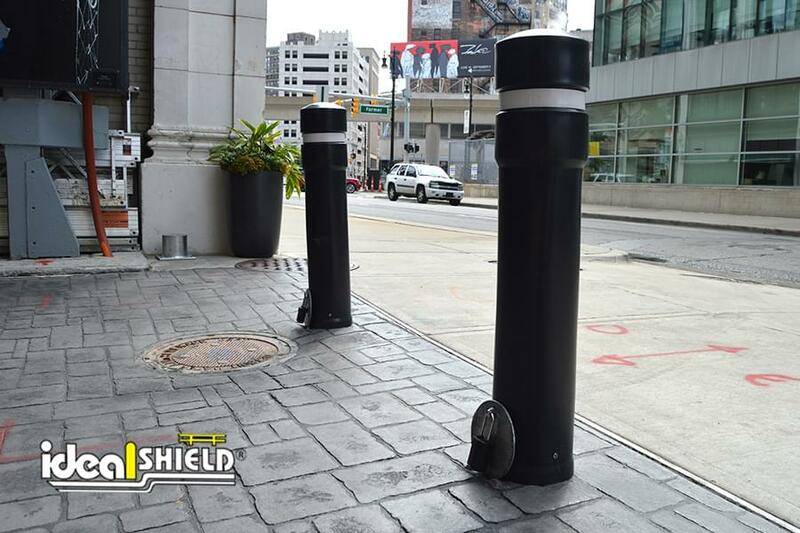 Designed to be easily installed and quickly removed for temporary vehicle access, our Removable Bollards are a strong, reliable, affordable solution to critical asset protection needs. The bollards are made from schedule 40 steel pipe and include a self-closing hinged lid to ensure pedestrian and worker safety after removal. Making these removable bollards the ideal way to create adjustable security barriers. Looking to add some Removable Locking Bollards to your business, warehouse, parking lot, campus, or city? 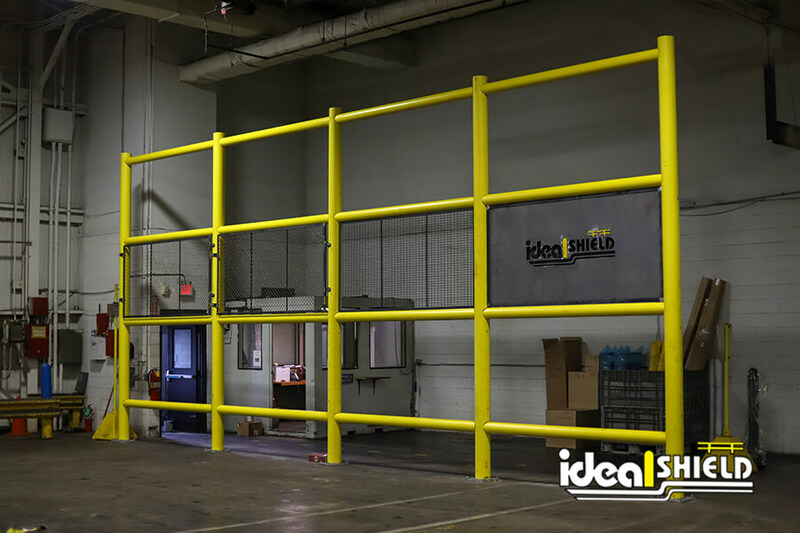 Contact Ideal Shield today at 866-825-8659. Our experienced and knowledgeable sales team will answer all of your questions on our removable bollards and our wide array of plastic bollard covers that are available to give your new bollards a cleaner look.